This program explains how to reduce exposure to this cancer-causing substance. Defines asbestos, its related hazards and where it can be found. Explains how to reduce exposure to this cancer-causing substance. 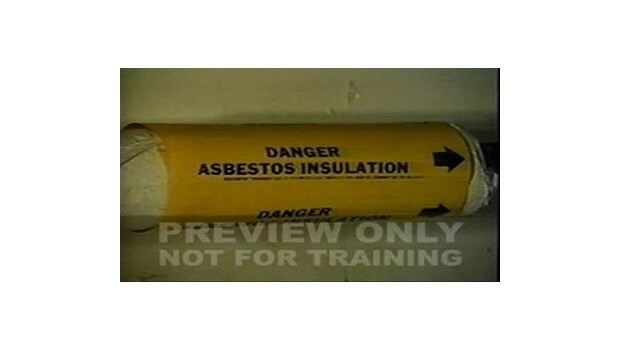 A must-see program for anyone working with or near asbestos.